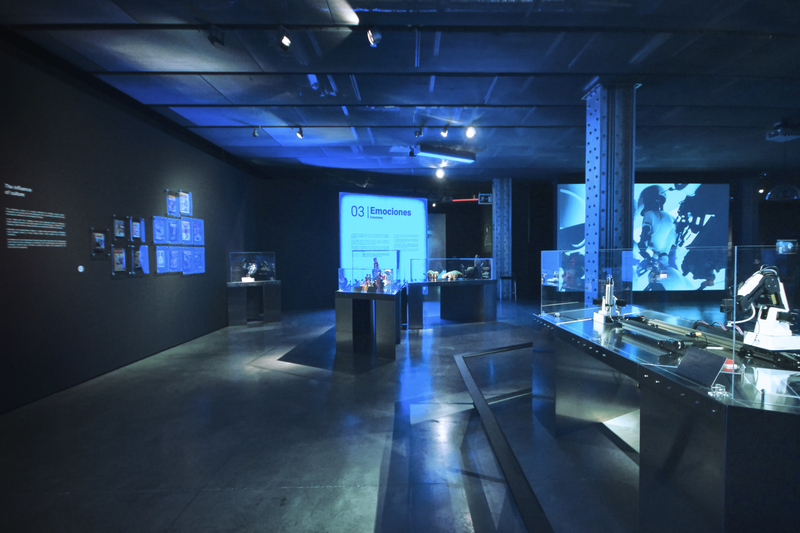 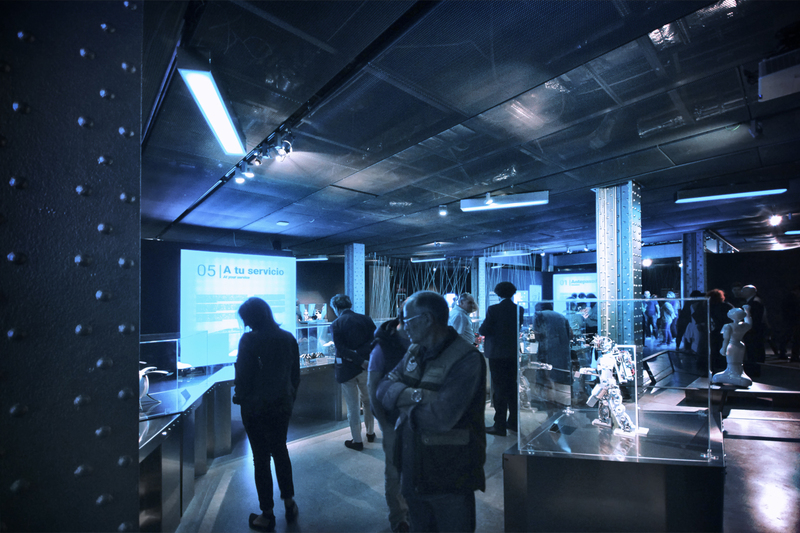 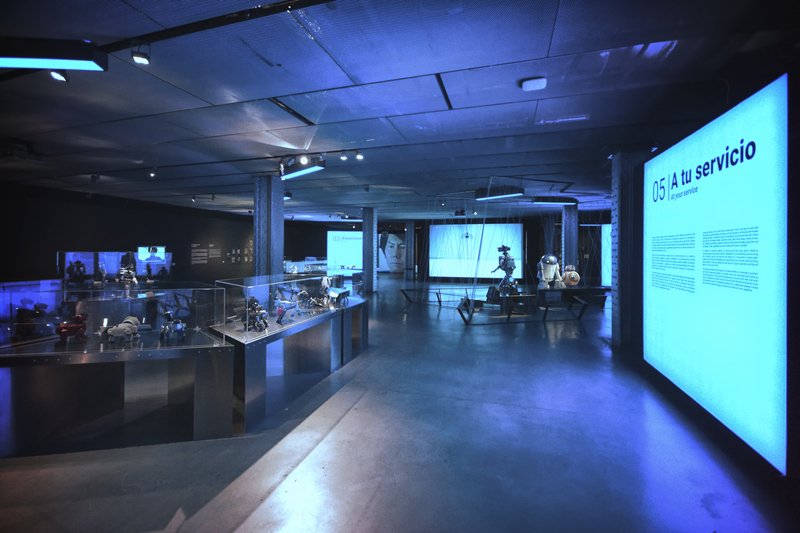 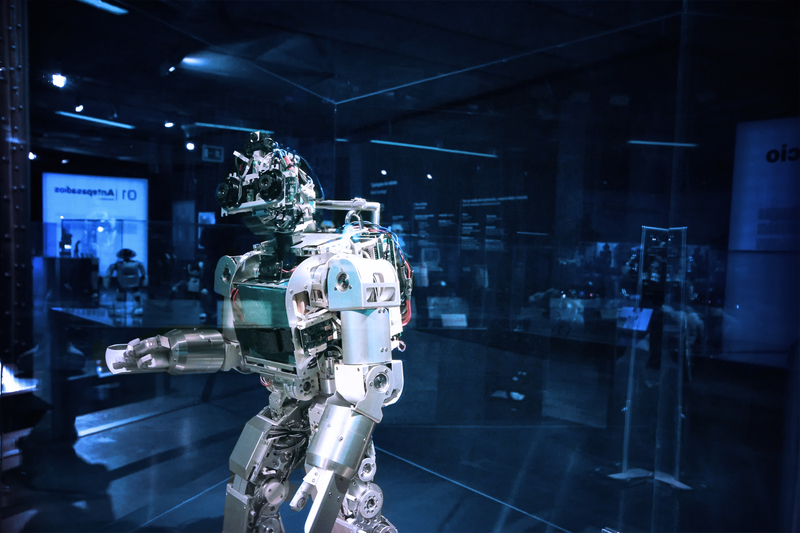 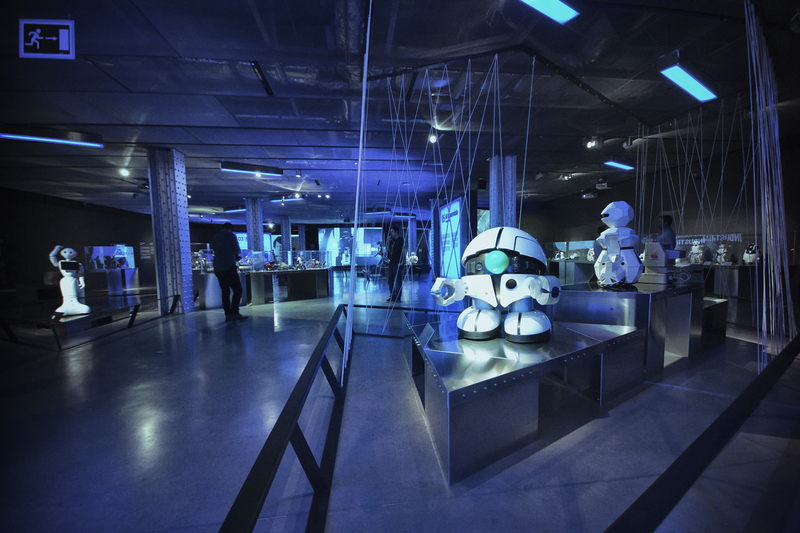 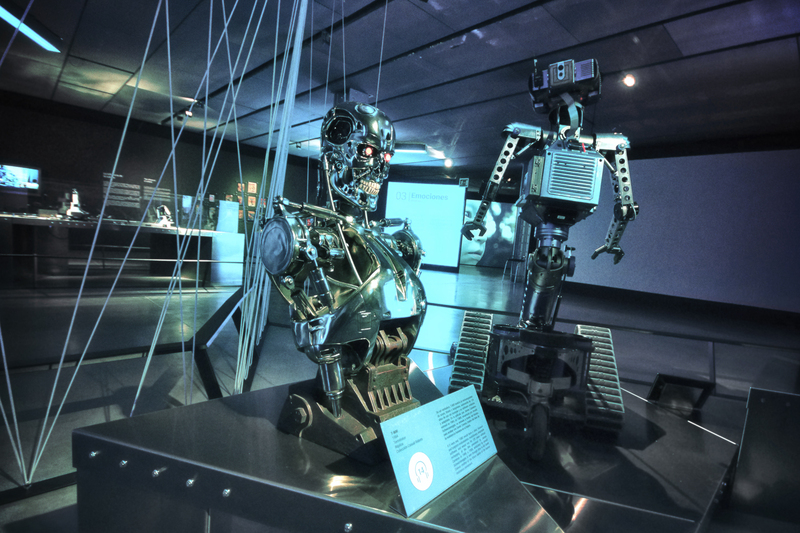 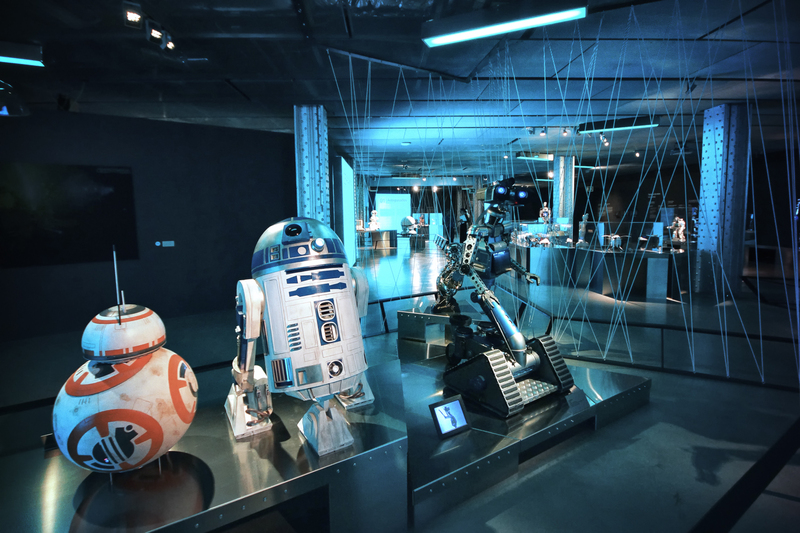 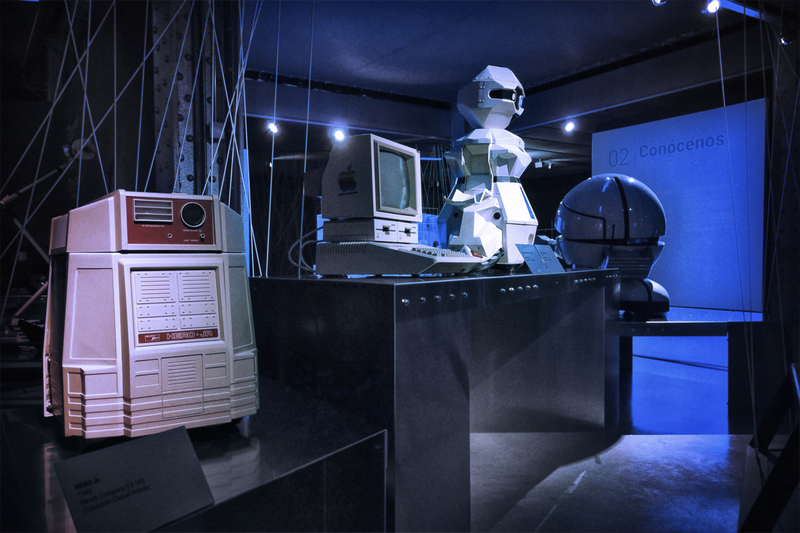 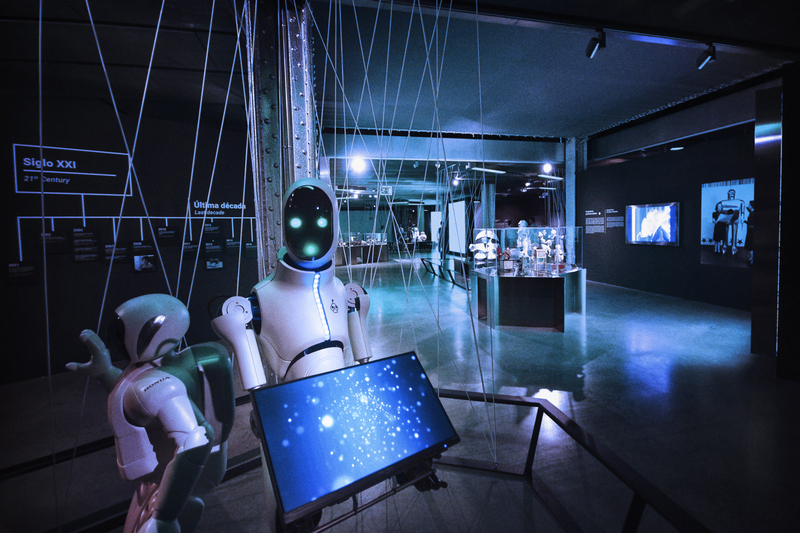 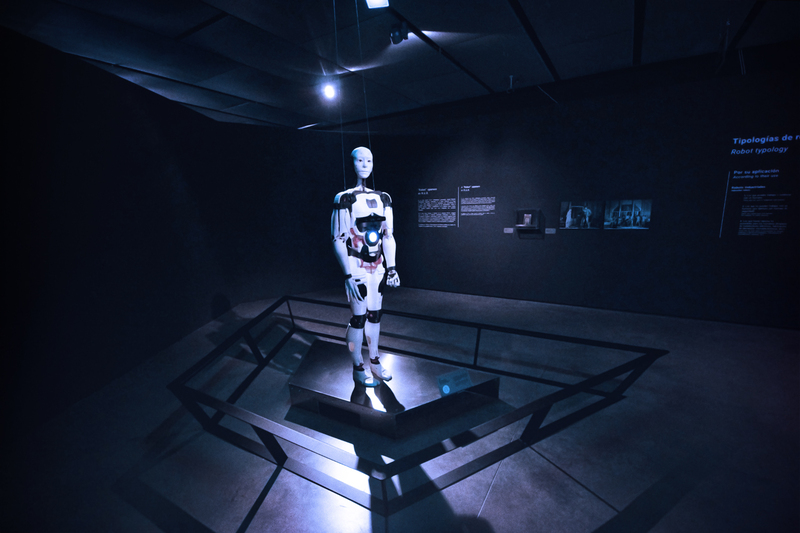 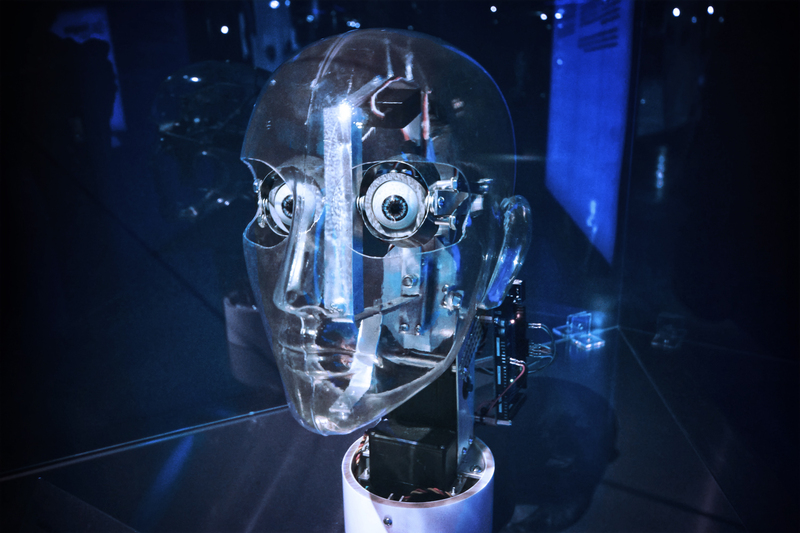 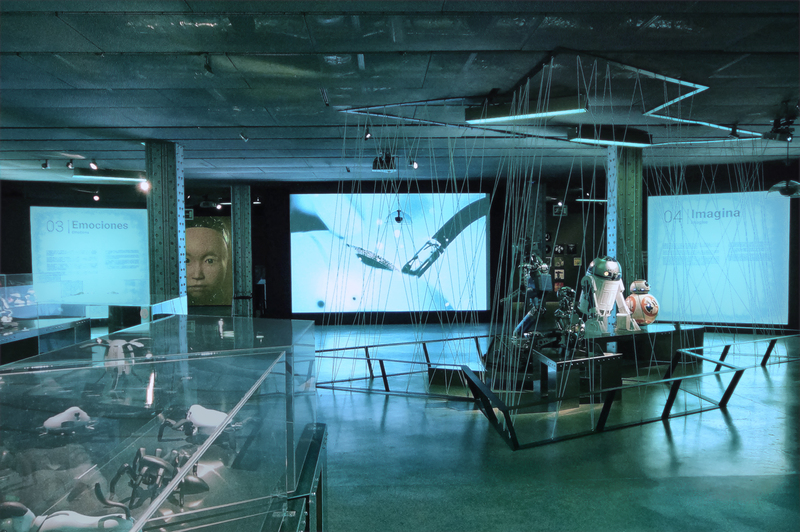 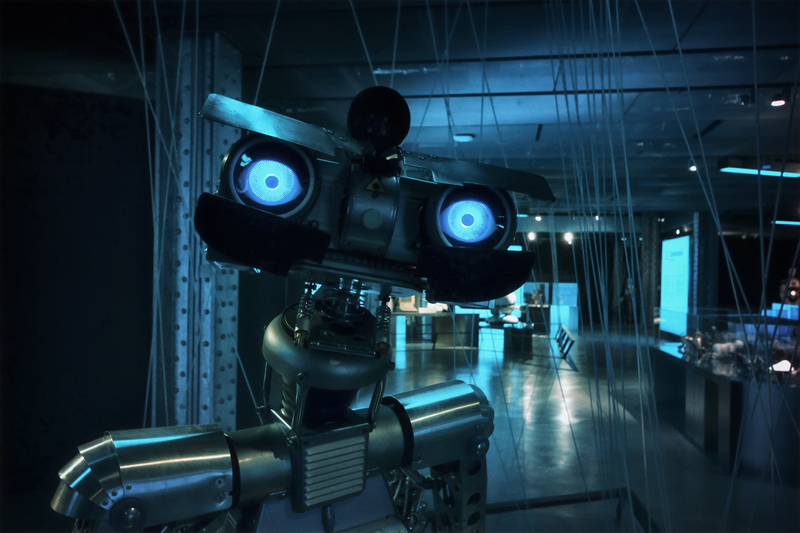 This exhibition approaches the phenomenon of robotics through a selection of about fifty robots accompanied by audiovisuals, models and infographics. 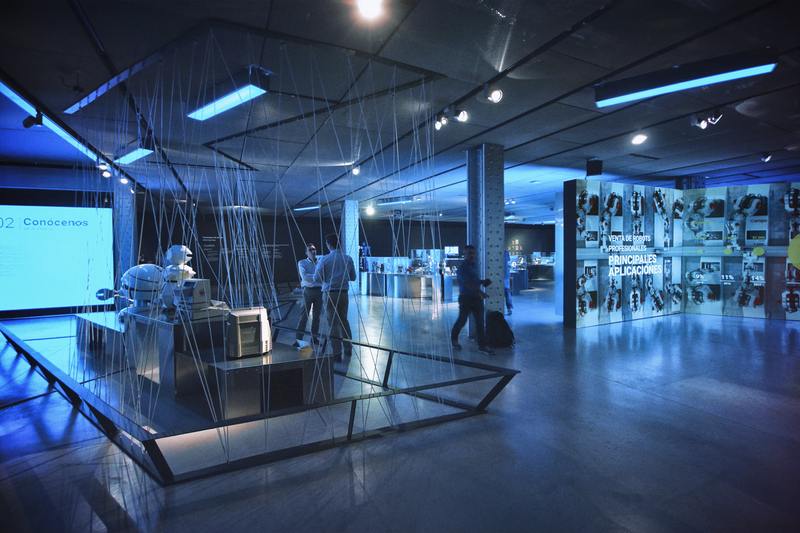 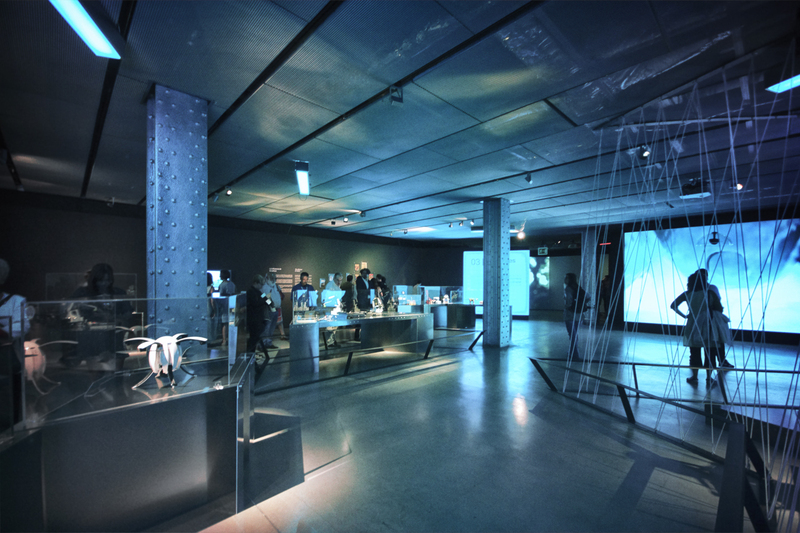 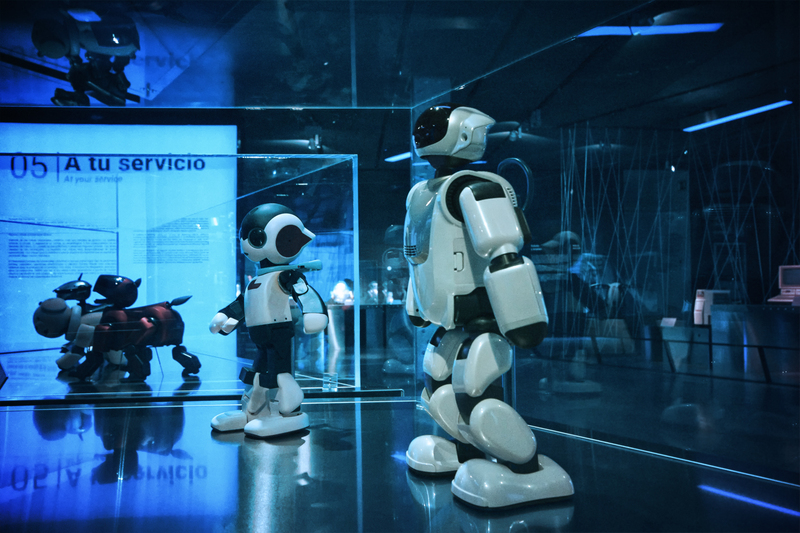 The visitor will delve into the phenomenon of robotics through pieces such as a reconstruction on a human scale of the ‘Mechanical Knight’ devised by Leonardo da Vinci, and original pieces from the late nineteenth century to some of the most emblematic robotic characters of science- fiction or examples of the last humanoids. 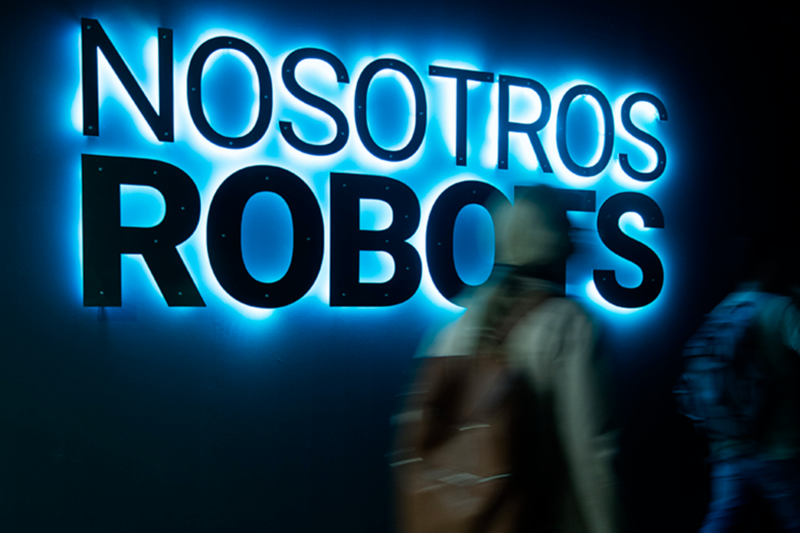 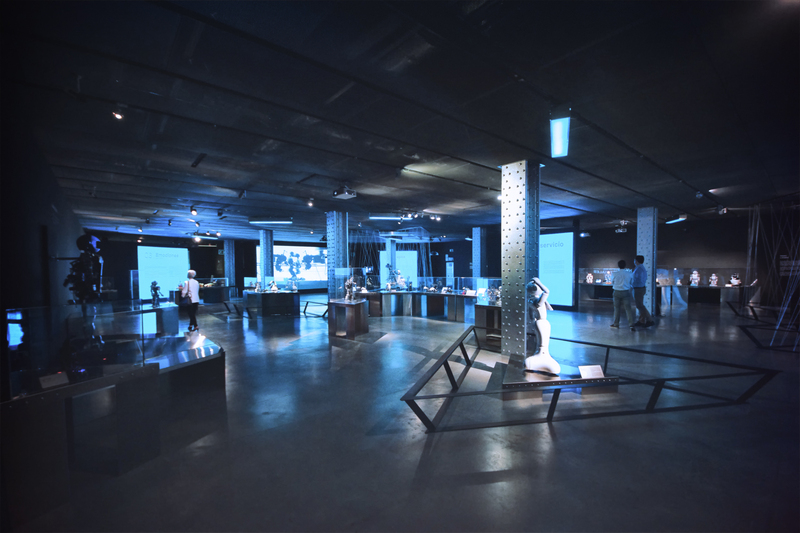 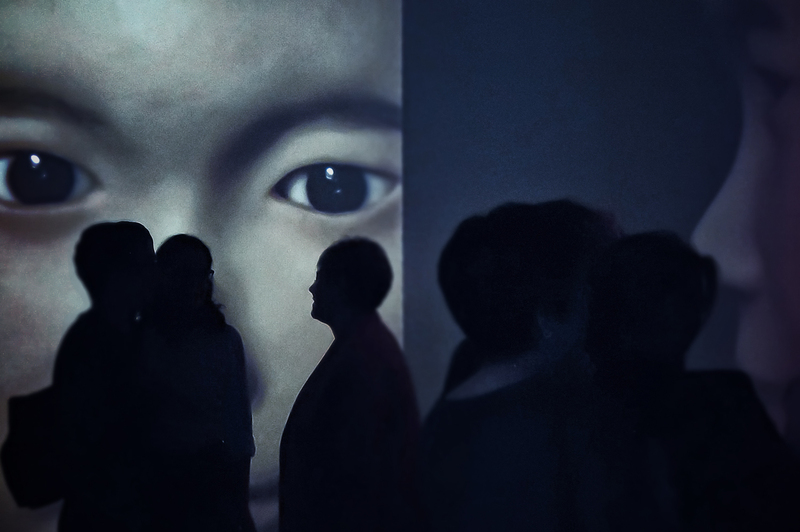 The exhibition, curated by the writer and analyst Andrés Ortega and designed by Indissoluble, can be seen on the third floor of Espacio Fundación Telefónica, from October 5, 2018 to February 3, 2019. 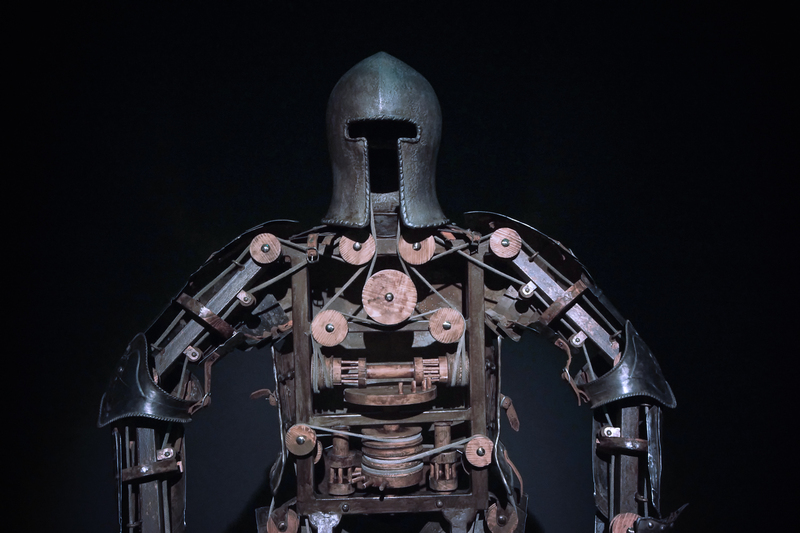 A fascinating journey articulated around five thematic axes that explore the origin of robots and their ancestors, their components and typologies, their uses and functions, the emotions implicit in their relationship with humans, and the fascination they have exerted for centuries in the field of artistic and literary creation.